Notice: Renderings present preliminary design only, final one will differ. 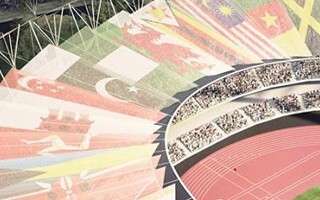 The concept is part of Birmingham's official bid to host the 2022 Commonwealth Games. For the duration of the tournament it would hold as many as 40,000 people, enough to stage the opening and closing ceremonies. Legacy mode would see the building downsized to roughly 25,000 seats. The key concept is to base the stadium on already existing facilities. The old main stand would be demolished but new east side, delivered in 2012 for £13.5 million, would take the role of main grandstand. 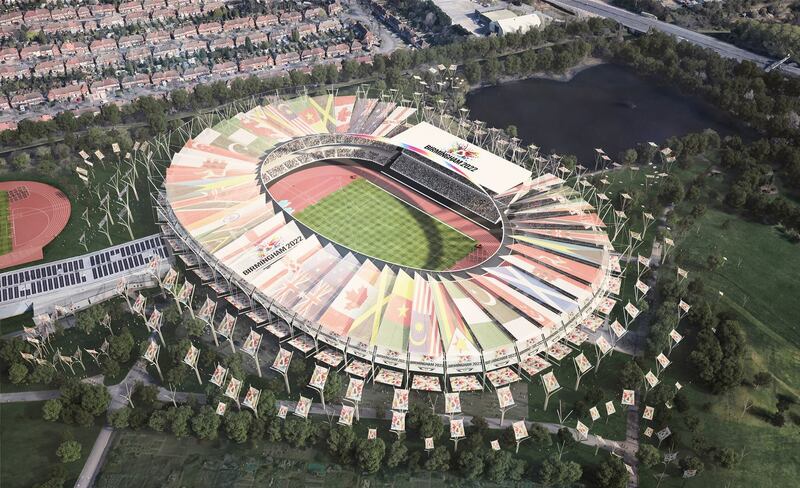 Remaining sections would be partly modular and simple in design in order to keep the stadium affordable. Though Perry Park already has a lot of secondary infrastructure needed, a new training stadium with full-size running track would have to be built west of Alexander Stadium. 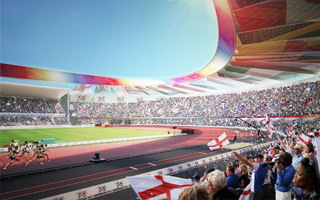 With venues confirmed, we also know the contractor and designer behind Alexander Stadium's revamp, which will bring its capacity to 40,000 for the duration of 2022 Commonwealth Games. 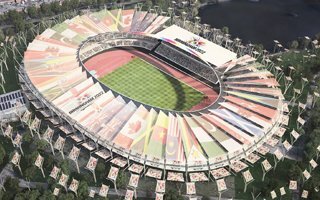 While the track and field stadium is a burden for taxpayers at present, the business model for its use after the Commonwealth Games is still to come. There's still no guarantee that it will be self-sustainable. 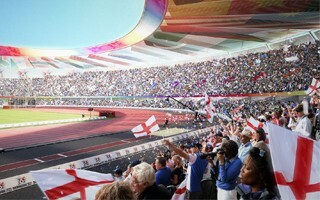 The West Midlands city will be the official candidate of England to host 2022 Commonwealth Games, should a bid be filed. Liverpool's campaign failed. What does that mean for Everton's new stadium, which was at its heart? It's the first city to release images of their planned main venue. 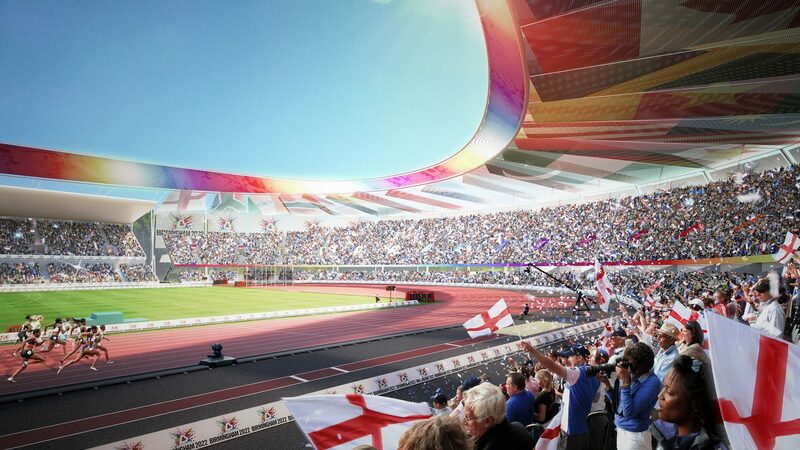 If Birmingham are awarded the Commonwealth Games, here's where the events would be held.